The PS4 Pro issues associated with Stardew Valley are a system software bug, and not caused by the game. Sony have informed us that a fix is coming in the next major system software update, but we (Chucklefish & Sickhead) haven’t been told when that will be. 4.50 is the next major PS4 update, and it just entered beta. 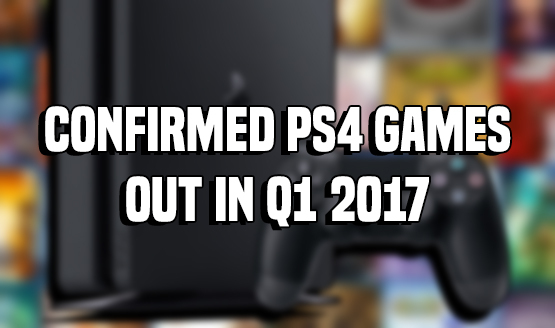 Original Story: After PlayStation 4 Pro launched last year, owners reported issues where they’d put the system into Rest Mode and it wouldn’t turn back on properly, or the fan would continue running. While this problem appeared to be a result of turning off the system while playing Doom or Stardew Valley, it turns out it isn’t a game-specific issue, but rather a system software one. Posting the patch notes for Stardew Valley’s upcoming February update, developer Eric Barone wrote, “The PS4 Pro ‘rest’ issue is not a Stardew Valley specific bug. Sony has confirmed this and will be fixing it in an upcoming patch!” Barone added on Twitter that the PS4 system update to fix this issue will arrive in the spring, so it looks like it won’t be available in Update 4.50, which is getting a beta in early February. Fixed the golden pumpkin duplicate item exploit. Using Exit to Title and then loading up a different file ‘carries over’ some values and world state between games. This affects, among other things, the availability of chests in the mines. A PS Vita version of Stardew Valley is currently being investigated. Have you experienced the PS4 Pro Rest Mode issue with any other games?